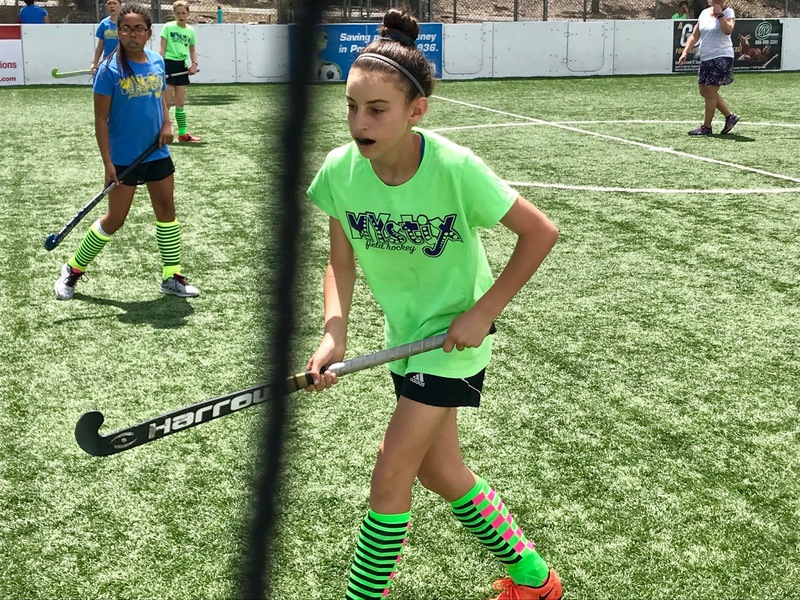 Melanie made the Scripps Ranch High School junior varsity field hockey team! She only started playing in March, and like her sister, really enjoyed the sport. She endured seven days of 4:30am wake-up calls, sprints, runs, drills, scrimmages, and waiting. We're all very excited for the opportunity to see her play, and perhaps more importantly (to us, at least), for her to have a group and an identity as she enters high school. In fact, the sophomores on the team have been exceedingly nice to her and will certainly be an enormous help to her in her new environs.